Inkdrop is a Creative Design Studio located in the Mount and home to creative minds - but we have room for more! The studio is an inspiring workspace for professionals, creatives, entrepreneurs and innovators. We are a fun loving bunch who are committed to providing our members with a warm, professional and mindful workspace. 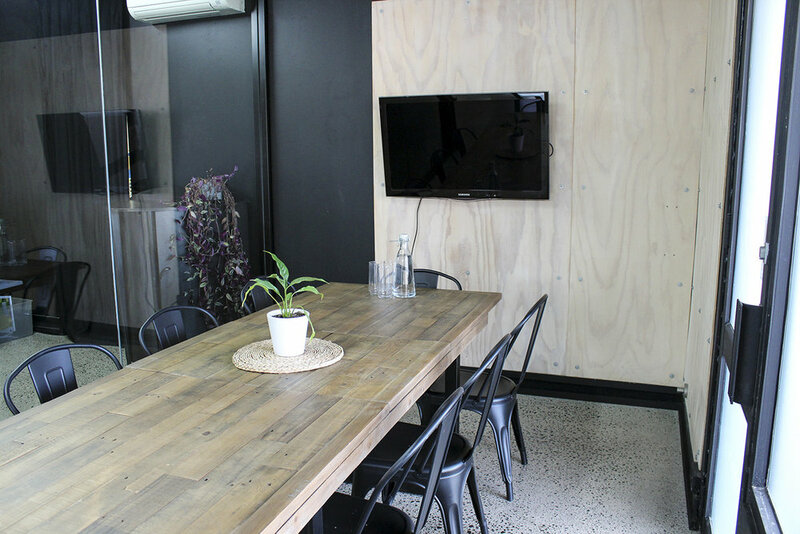 All members receive access to dedicated services including the professional studio, private meeting room, kitchen amenities, coffee and tea, Tim Tams (always), scanning/printing, ultrafast fibre internet and the option of traditional or sit to stand desks. Our membership includes a dedicated desk space with access to full services and 24-hour access with a three-month commitment. Located on the corner of Bain Street and Mount Maunganui Road, we have the convenience of midtown Mount with the look and feel of downtown. We are spoilt for choice with great cafes within walking distance and the beach is just a short five-minute walk away. Our membership plan is easy on the wallet at $500/month + GST. 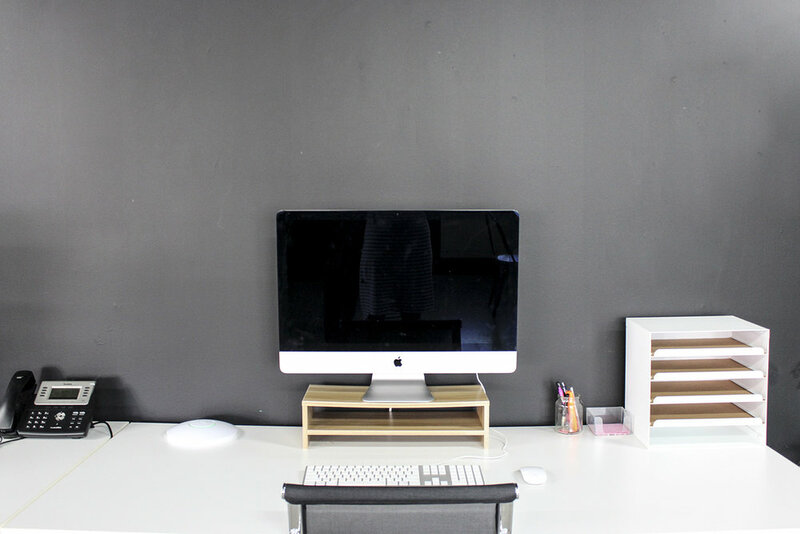 Choose from traditional desks or standing desks to work from. Every member has 24/7 access and their own key and security code. Work when and how you want. We have blazing Ultrafast fibre for efficiency. All members have free access to an 8-person private meeting room for up to 90 minutes a day. There is plenty of free parking in close proximity to the studio for you or your clients. Personal carparks are available at an additional cost. Enquire for more information. Not a member but would like to book our private meeting room? Non-members are able to book the meeting room by the hour, half day or full day. 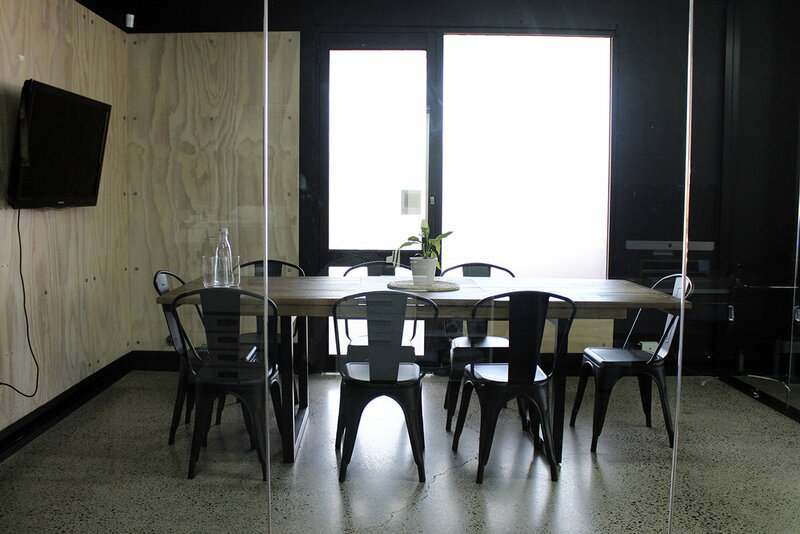 The space is great for client meetings, team off-sites, interviews, workshops and more. Access to a presentation screen via HDMI port. Catering is available for meetings on request.